We pride ourselves on being a full service product development firm. From discussing your concept, engineering 3D CAD files, building prototypes, designing packaging, collaborating on patent drawings, and all the way to setting up manufacturing--Prototype House provides tailored product development services. Call us today to learn about each phase of product development. Consultations are free, and we will provide you with a wealth of information to help you on your product development journey! In developing your product, you will face the crucial steps of industrial design, engineering, intellectual property (including patents and trademarks), branding, prototyping, and manufacturing. These phases serve as a roadmap and reduce risk along the product development journey. If you have any questions about our services, call us at (561)922-9931. Industrial Design We Love Design! Industrial design is the cornerstone of beautiful and top selling products today! Dont think so? Think Dyson! Apple! Phillips! Beautiful, well-designed product are in-demand. Our designers will illustrate initial concepts of your product, honing in on its possible features and benefits. 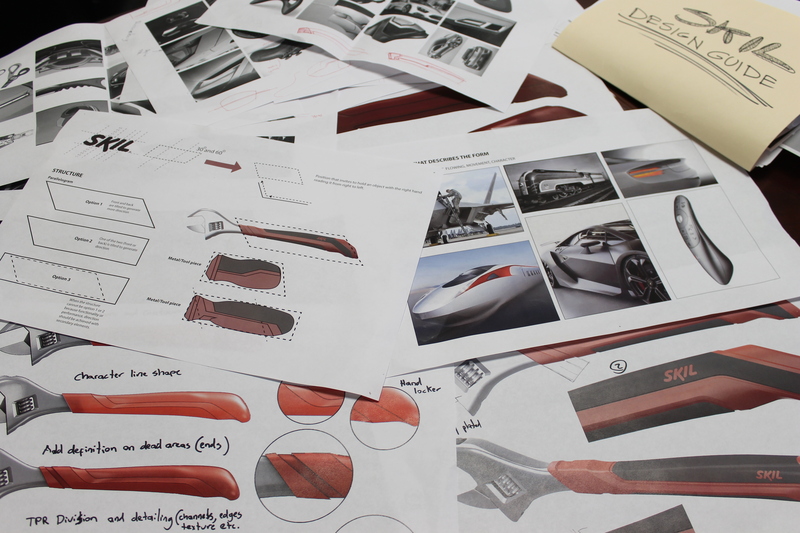 The design team works in tandem with our engineering team to ensure your design can be produced efficiently. 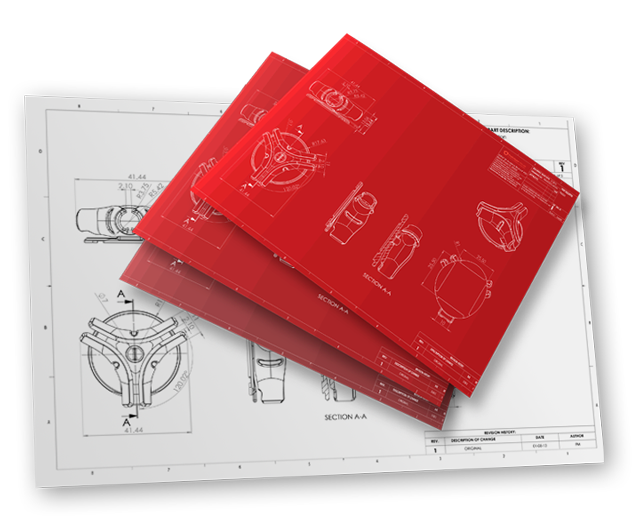 The industrial design team will impact many facets of your product, including geometry, ergonomics, human factors, colors pallet, user experience (UX), internal components, packaging, and more. Mechanical Engineering A La Cart Services Get a Quote Today! What sets Prototype House apart from the rest is that we design with the end goal of actual manufacturing in mind. By contrast, many companies will design your product and its parts with undercuts and movements that are simply not feasible once the product reaches the manufacturing phase. 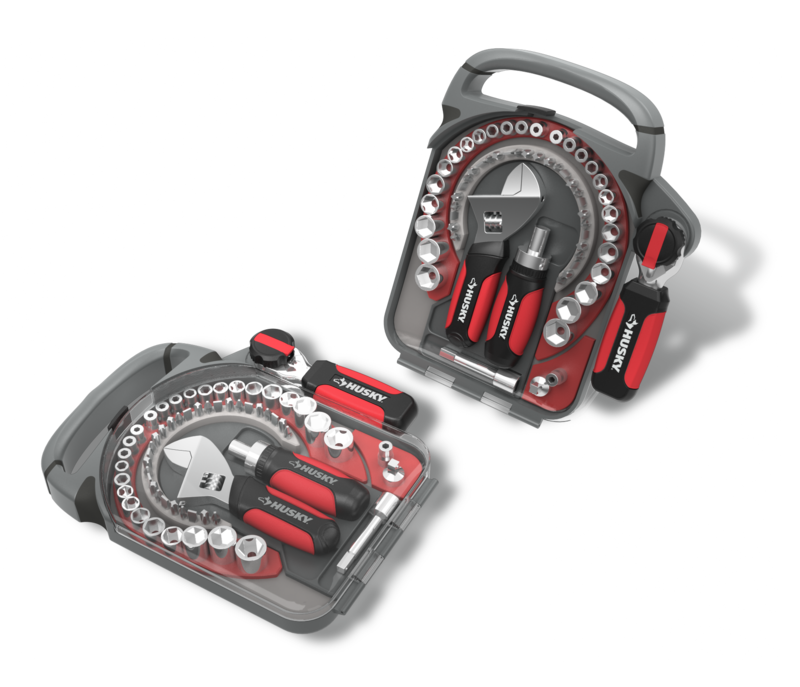 It's a big, exciting step to transition from 3D modeling to manufacturing. Prototype House will get it right the first time so that your product's parts will function and fit properly, ensuring that you avoid unnecessary delay and additional costs. Patent Research & Protection Need a Patent? Protecting your idea by filing for a patent will keep your competitors at bay and help avoid lawsuits. Our services combine product research, engineering, and legal counsel from a registered patent attorney. We will design your product with background research that minimizes your risk of infringement. Visual positioning, brand identity, graphics, and artwork production are as important as the product itself! A product really comes to life once the structural packaging and graphics are leveraged to their fullest potential. To create an experience for your end users, we will help to communicate your vision and give your product or brand the recognition it deserves. Our services include but are not limited to brand identity, logo design, brand architecture, on-product communication, structural packaging design, design guidelines, retail & competitive category design assessment, photography & illustration, prototyping, and production. Manufacturing We can do small production runs! Once your product is ready for manufacturing, Prototype House is here to get you on the right path! Our skill set is proven by client testimonials and even other firms sending clients to us for manufacturing guidance. We connect you directly with our manufacturing partners to begin tooling, logistics set up, and certifications. The fact is that manufacturing can be a dream or a nightmare, as it is a complex process with very little margin for error. 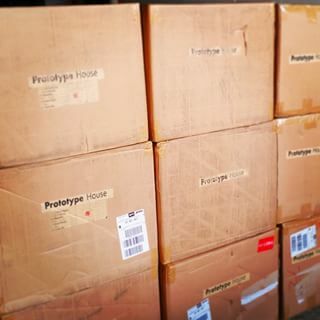 At Prototype House, we not only establish your manufacturing with a reputable facotry, but we do so with the need for packaging and shipping in mind. Our holistic approach and forward thinking strategies maximize your product's potential for success! Prototyping Get a Quote Today! Prototype House can cover all of your prototyping needs! 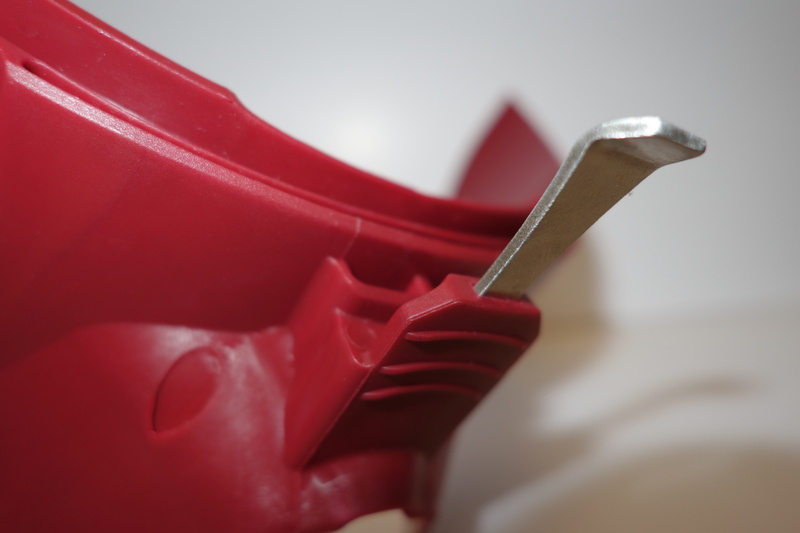 We provide rapid prototypes, simple 3D printing, high-end appearance models, proof of concept models, functional models, and small batch production prototypes. Call us today so we can discuss your specific product and provide our professional recommendations for prototyping! Electronic Design & Engineering Quality PCB Prototypes and More! 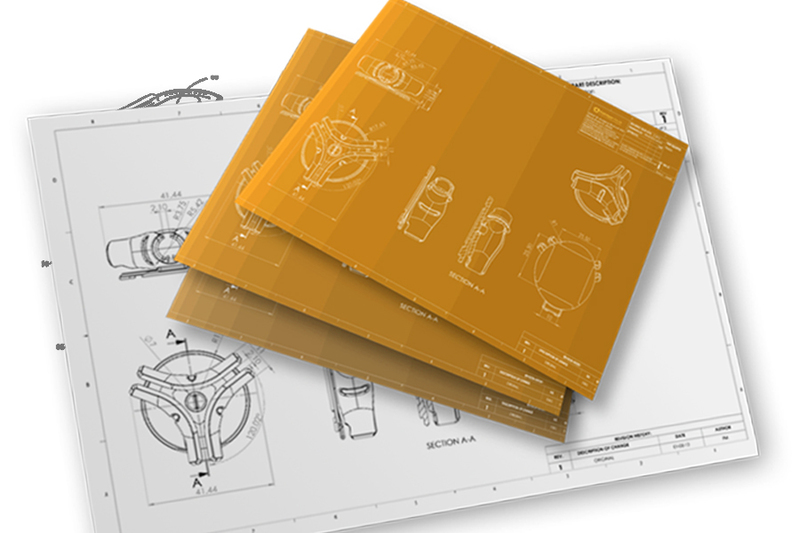 Electronic Design & Engineering includes feasibility studies, PCB layout design, electronic circuit design, CAD layout, firmware development, and more. After we evaluate your project, we begin building your design and suggest additional or alternate solutions. 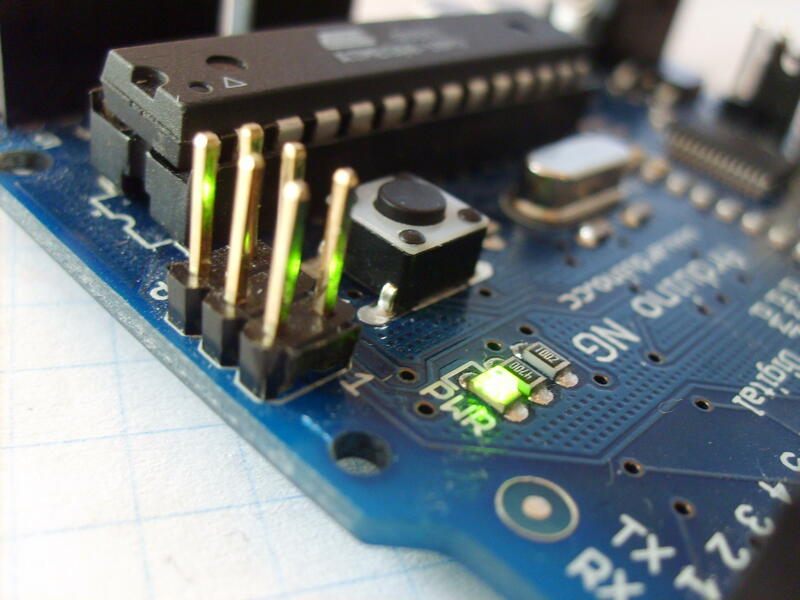 We can provide working prototype boards and firmware based on your designs as well.